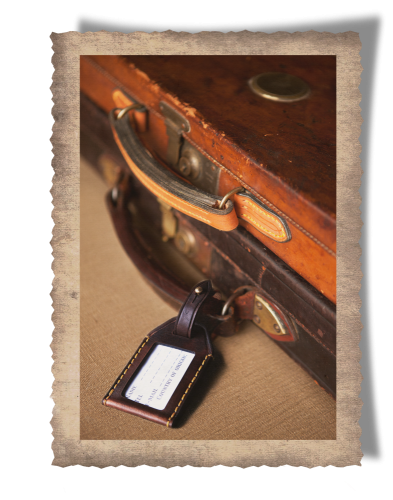 Our gun case & luggage tags are hand stitched to ensure that they endure many years of travelling. 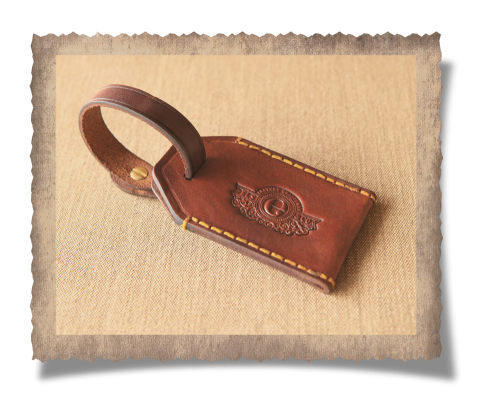 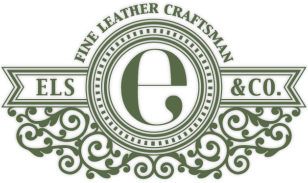 Our logo is embossed onto the leather but should you wish to personalise your tag your family crest could be laser engraved onto the leather at an additional cost of R150. 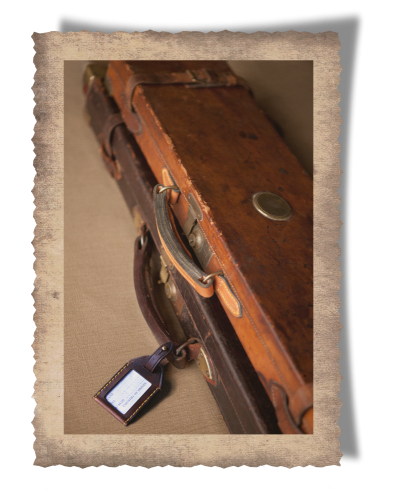 Our tags are kept in place by a solid brass studd which we import from small artisinal foundries in the UK ensuring the best quality in casting.